Today Mom and I leave the cold, wet, isolating April of Minnesota for the balmy sunshine and southern hospitality of Savannah, Georgia. We arrived in Savannah in the early afternoon and checked into our hotel, The SpringHill Suites in the historic district of Savannah. We dropped our bags and grabbed our cameras and headed to talk with Mr. Dan, our hotel concierge. After a wonderful “get-to-know-ya’ll” conversation over a cool glass of sweet tea, Mr. Dan made a number of excellent recommendations for a week full of activities. We took off to an afternoon trolley tour to get our bearings of the historic district. Mom and I had dinner at Moon River Brew Pub. Chicken & Sasauge Creole, Crab Stuffed Chicken, Slaw, Sweet Potato Fries and Moon River’s Apparition Ale. A relaxing after dinner walk through Savannah’s Market Square for live music and a stop for gelato. Established in 1733, the city of Sava nnah was the colonial capital of the Province of Georgia and later the first state capital of the State. 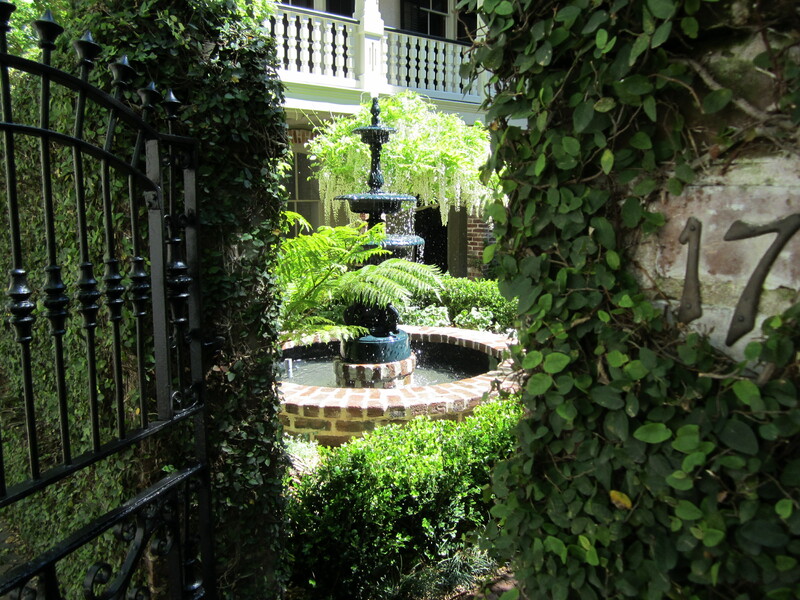 The Historic District of Savannah largely retains the original town plan prescribed by founder James Oglethorpe. There is so much history in this city. Every street corner and city square seems to have a bronze plaque to draw attention to a former famous resident or historical site, monument or event. My goal for this travel journal is going to be to portray the pride and importance that the people of Savannah feel for their home. Well, ain’t that the berries!